Other than lipstick my most favorite beauty product is an Eyeliner and the cherry on top is obviously a touch of Mascara. If we have these three then we dont need anything else to get that oomph needed for any day or night look. 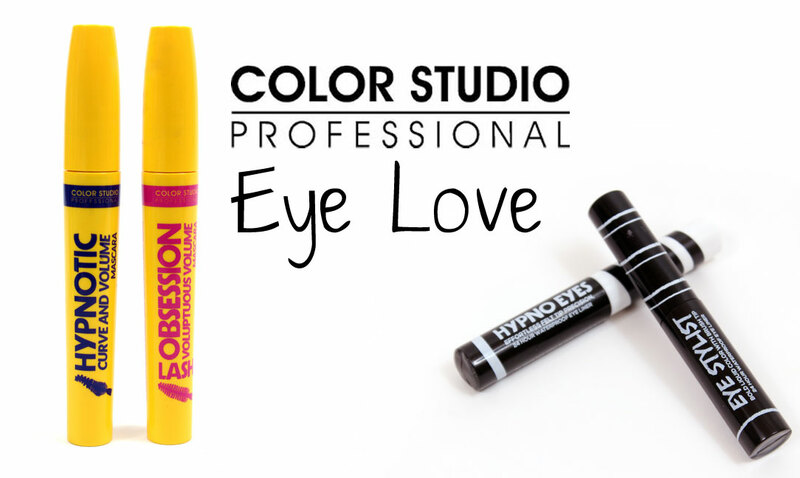 Color Studio Professional, a Pakistan based cosmetic company launched their new and improved formulas of Eyeliners and Mascaras. Anyone would jump to the chance of trying these out, right? 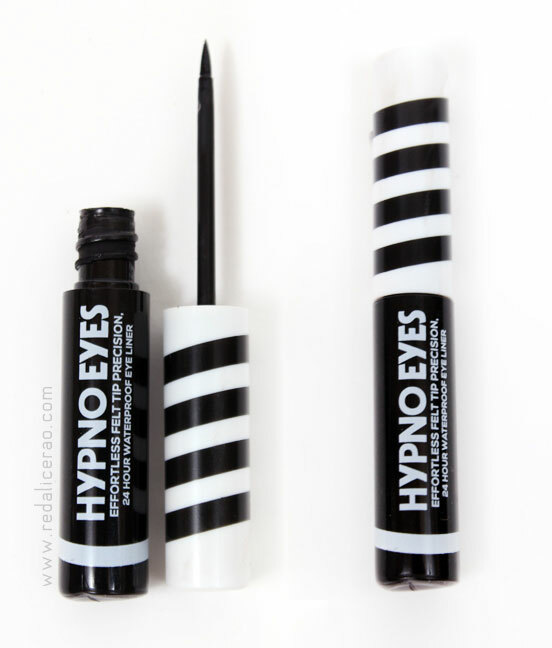 The overall packaging is fun and clean though slightly inspired by Maybelline. I think that is a good strategic move. 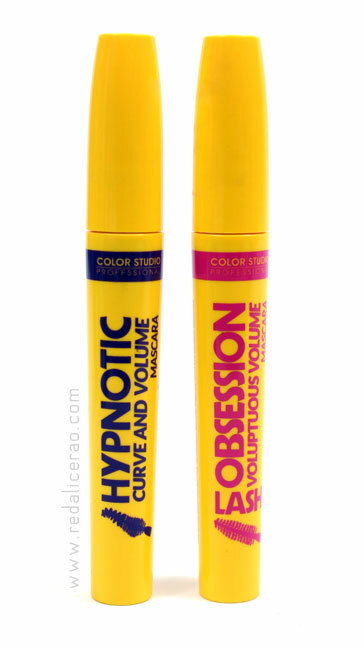 The shape of their tubes are sleeker compared to the more bubbly Maybelline. I like the yellow. 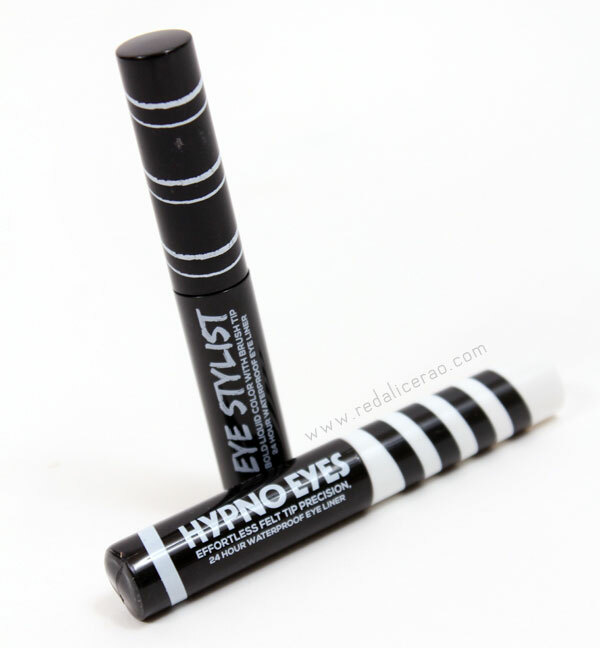 It makes it stand out from the black ones, easy to locate in your makeup organizers too. 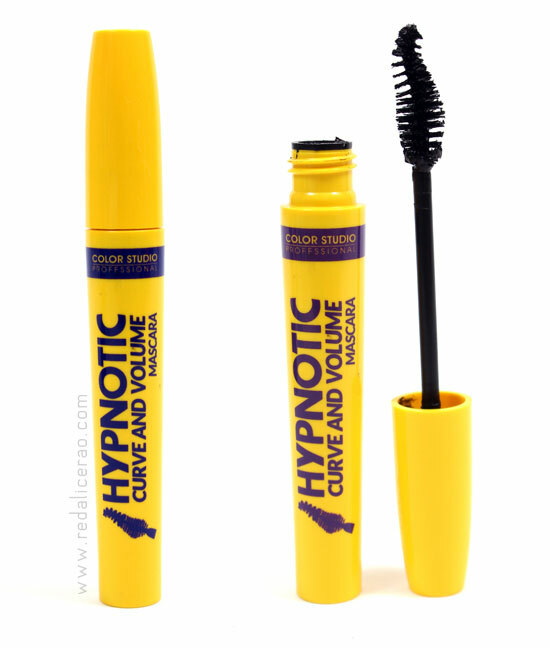 This is slightly tricky to use at first with its curved wand but once you get the flick movement under control you will be flippping those lashes on full fire. Simple is not boring, specially when you need something in your bag all the time. 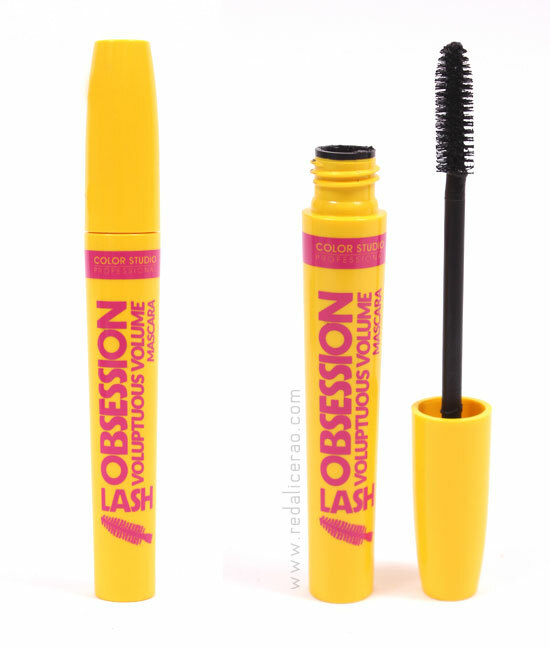 A great handy mascara that is an all rounder. OVERALL the Mascaras are good but if you are looking for something to triple the volume of your lashes then better choose fake lashes. These aint gonna do that. I like the new and improved packaging. 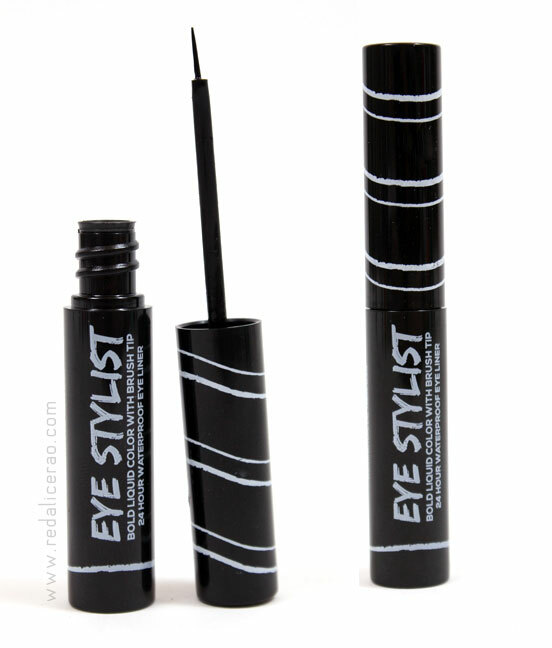 Product look is fun even with its monochromatic colors. The names are also playful and creative. My Favorite of the lot. I am practically using this ALL the time. OVERALL I like them and use them a LOT for everyday looks. These Products are easily available in most Makeup stores across Pakistan stocking CSP products. The new and improved products will be available on Just4girl.pk, Shopdaily.pk and other online website based in Pakistan (some ship globally as well). The cost is approximately PKR.400 and quite pocket friendly. I like the products, They are affordable and easily available in Pakistan, not to mention good quality for the money you paying :) The products get a good 4/5 hearts. I would love to know your experience with these products so do share in the comments below.